OPE refers to lawnmowers, chainsaws, trimmers -- power equipment used in gardening. 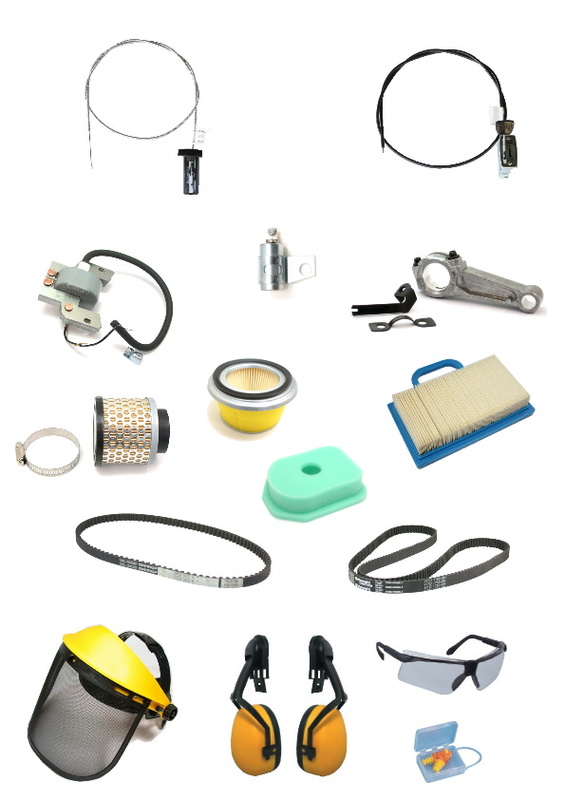 Fullness' Outdoor Power Equipment Divisionspecializes in aftermarket parts for major OPE brand machines, i.e. Briggs & Stratton, Kohler, Tecumseh, Rotary. Fullness Corporation started this business over two decades ago. We are perhaps the first Taiwanese company to begin serving customers in the OPE industry. We offer a large range of air and oil filters, mufflers, ignition parts, engine parts, carburetor parts, v-belts. In addition, we also have available accessories. Please feel free to contact us for our catalog by sending your request to ope@fullnesscorp.com.